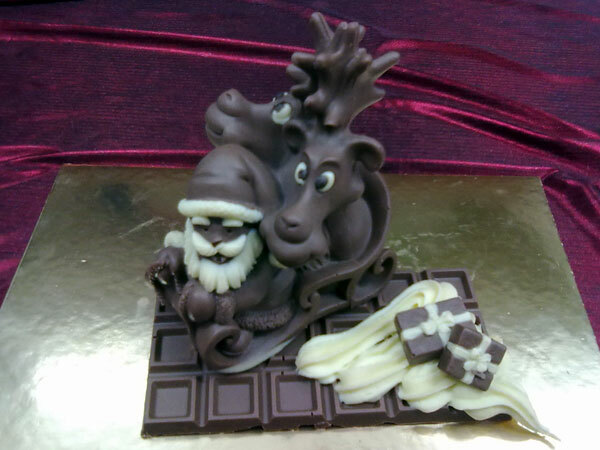 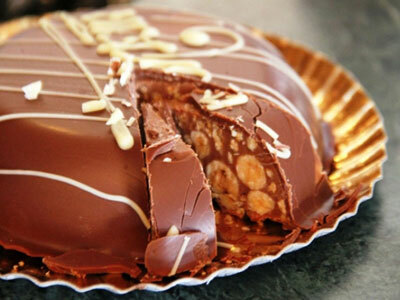 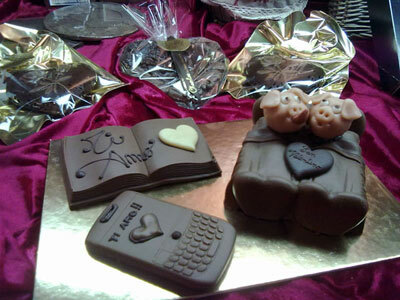 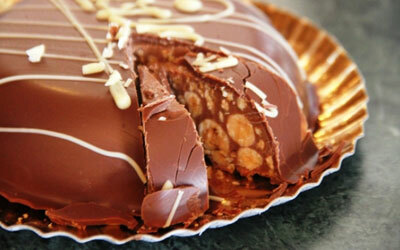 Handmade chocolates, cakes for all occasions, cakes and biscuits... 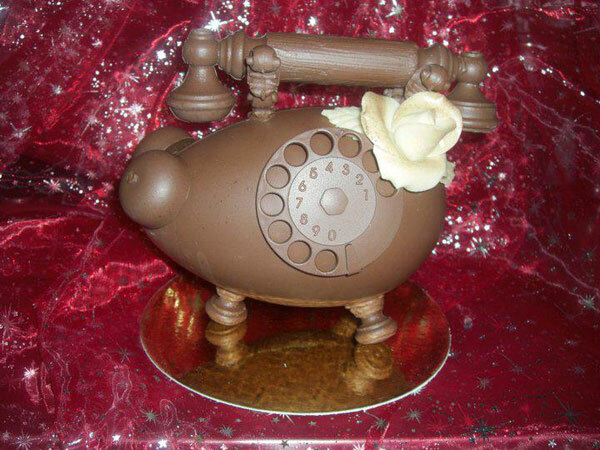 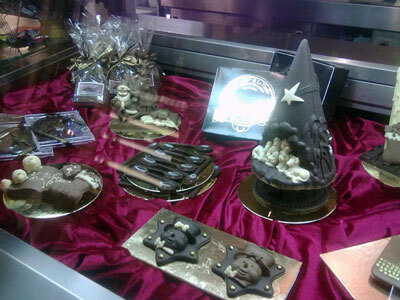 These are just some examples of products Chocolat Collomb. 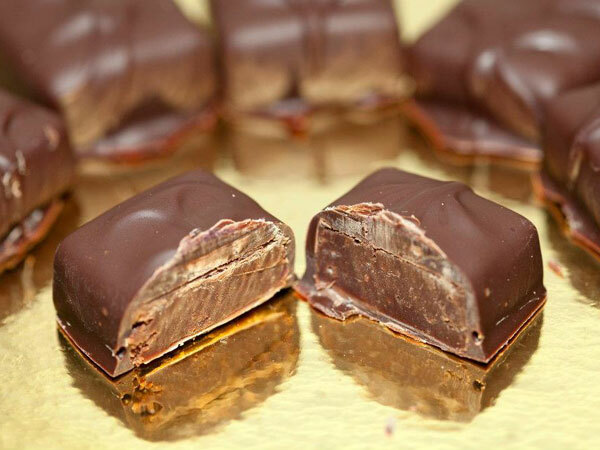 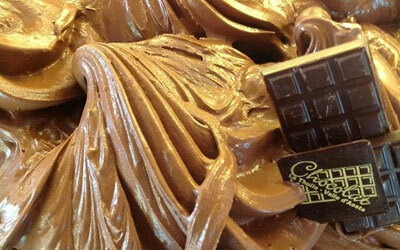 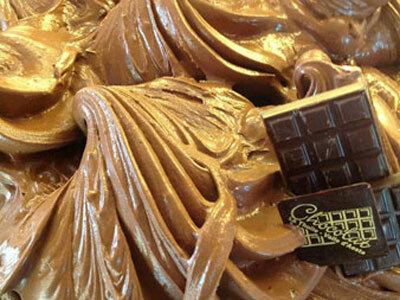 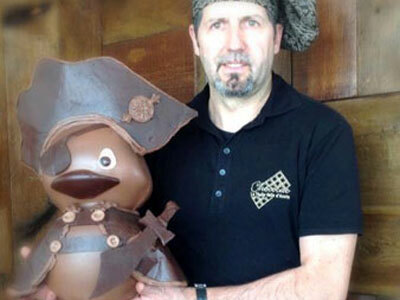 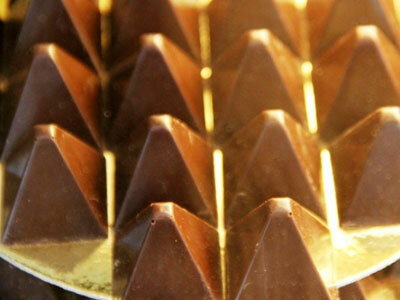 In the itinerary of chocolate, Chocolat Collomb stands out for its excellent production. 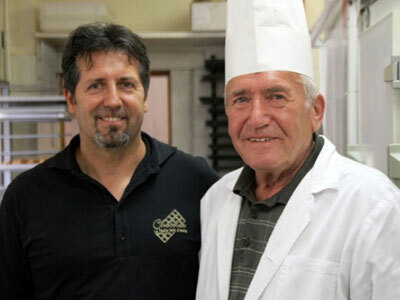 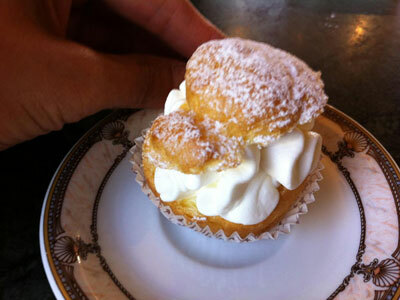 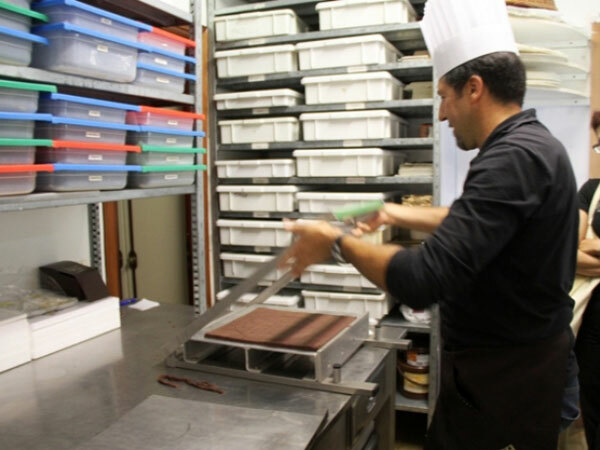 we learned our craft from the best pastry chefs in Europe! 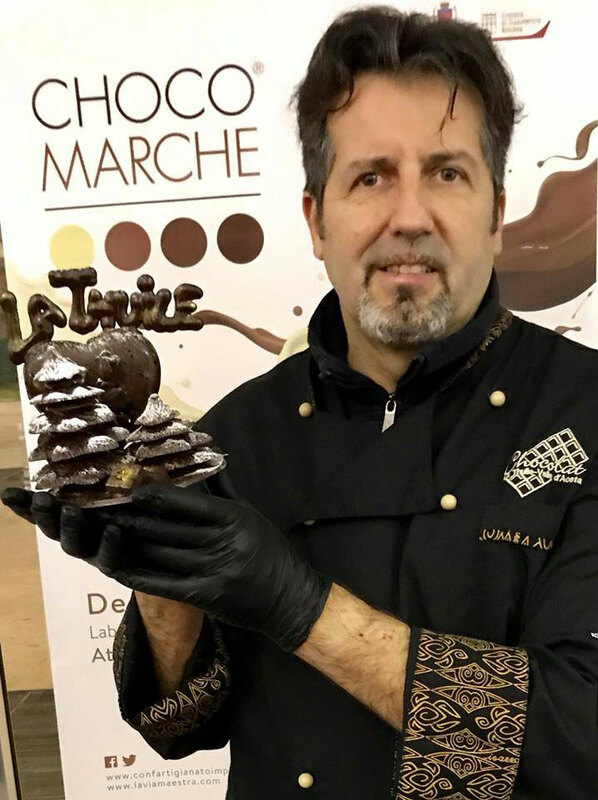 On November 14th, in Milan, we were awarded as one of the best places of taste in Italy in Golosaria with Paolo Massobrio Bis. 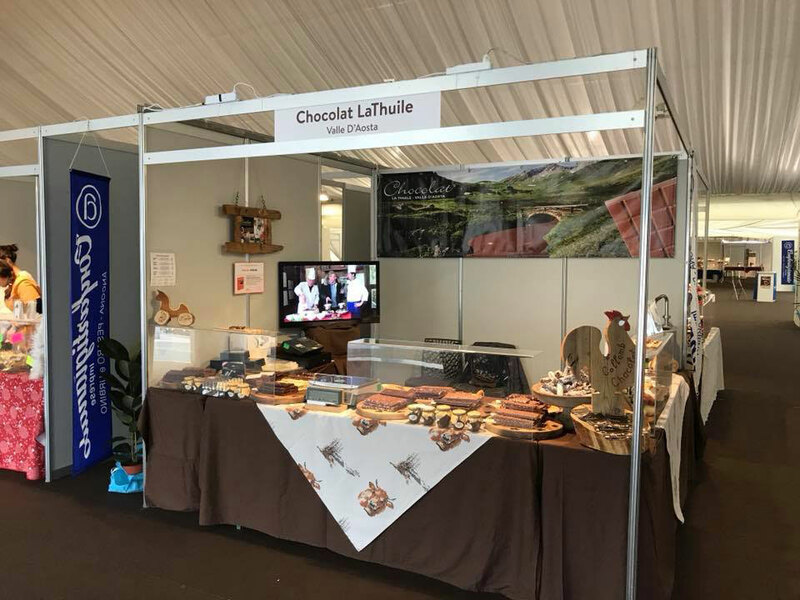 On 24 November 2017 we were present at "Choco Marche Ancona 2017", a market exhibition dedicated to the excellence of chocolate! 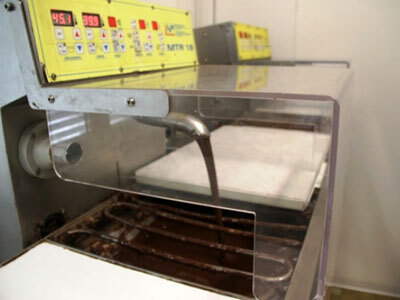 Why choose us?For raw materials. 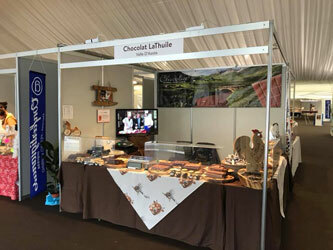 For the Collomb family began a long journey in search of excellence by selecting only the best raw materials available on the national and international market. 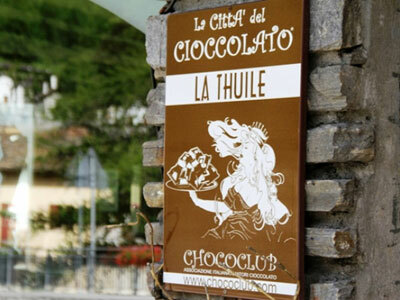 The Chocolate CityLa Thuile in Valle d'Aosta. 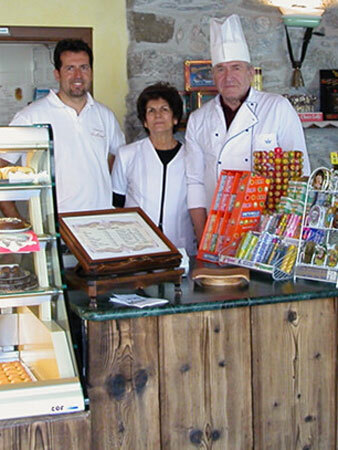 La Thuile is distinguished in the chocolate industry in particular for the activities and products of a historic bakery, confectionery, ice cream parlor, coffee shop located in a small hamlet not far from La Thuile's center. Fresh pastries every dayWide choice of products. 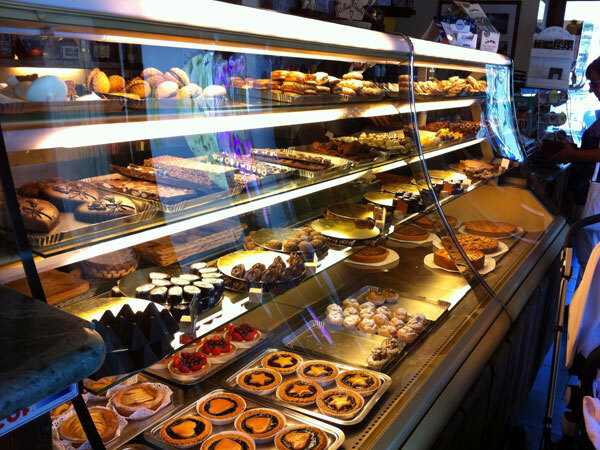 Our fresh bakery offers every day a wide selection of homemade cakes for every occasion, biscuits, like traditional roof tiles, and mignon pastries with seals cream, chocolate and hazelnut cakes with berries, apple and lemon. 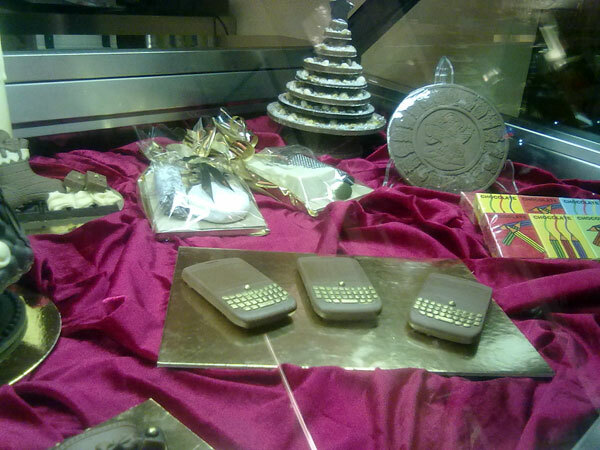 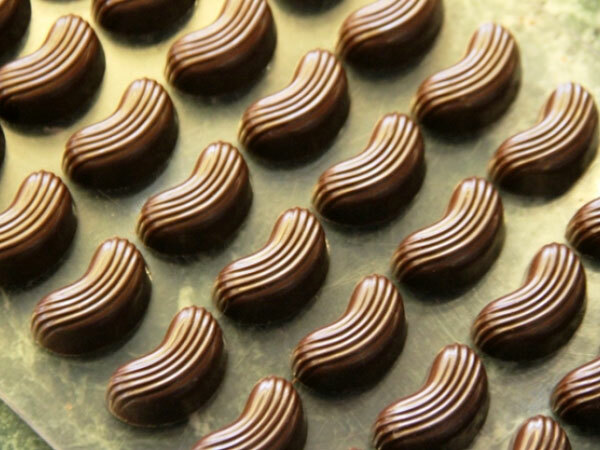 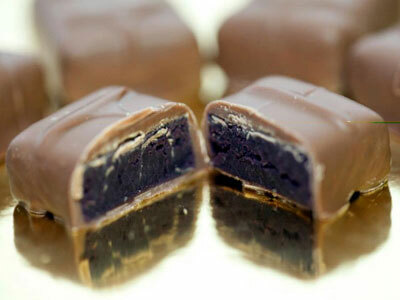 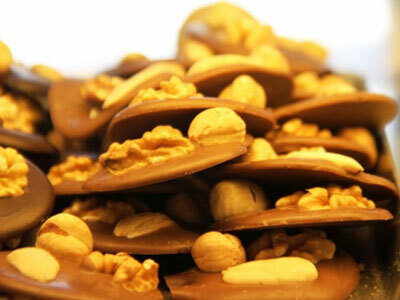 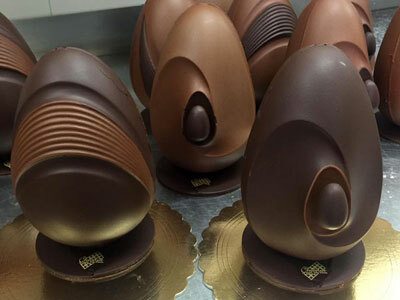 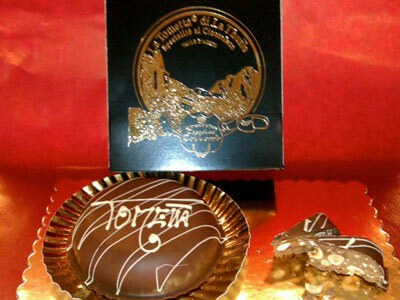 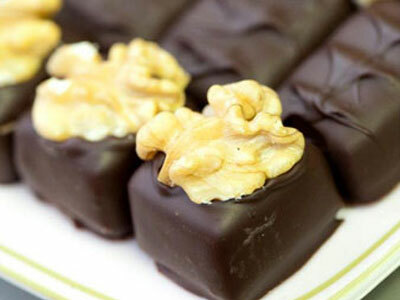 The variety in the production includes several types of chocolates with Piedmontese inspired workmanship, French, Swiss and Belgium, among which stand out stuffed with saffron pistils of San Gavino (Sardinia), cayenne pepper, lavender of Provence, tobacco Virginia, Aloe, black tea and rose petals, orange and cinnamon, to Genepy and many others. 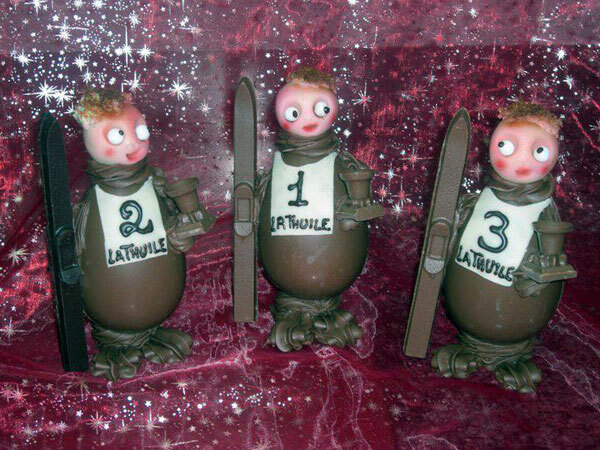 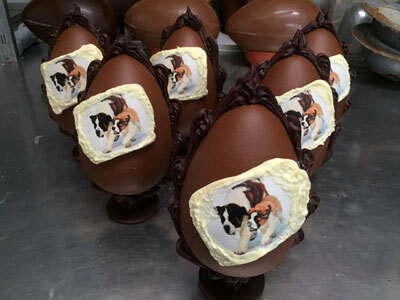 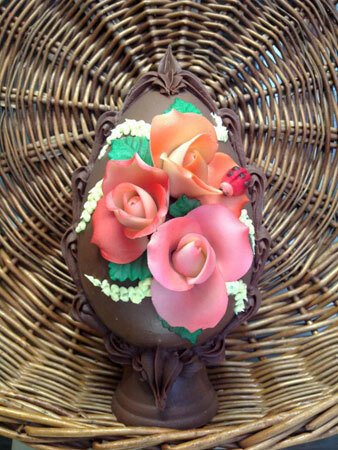 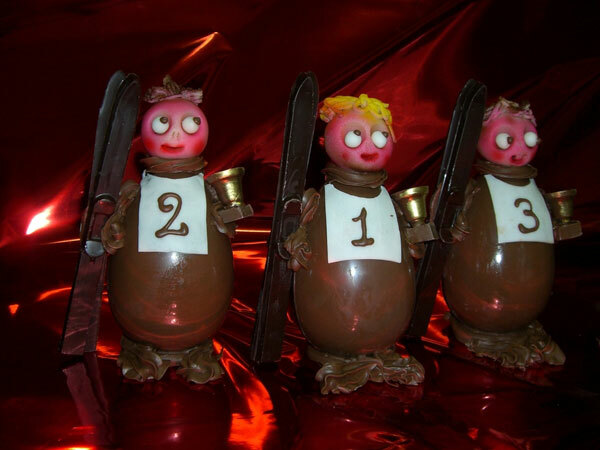 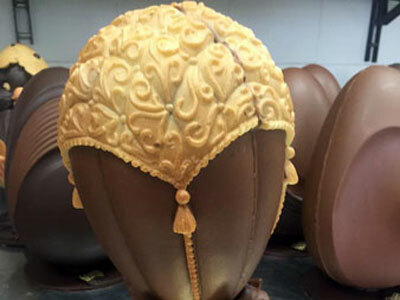 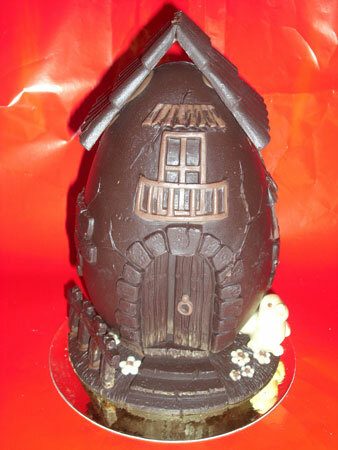 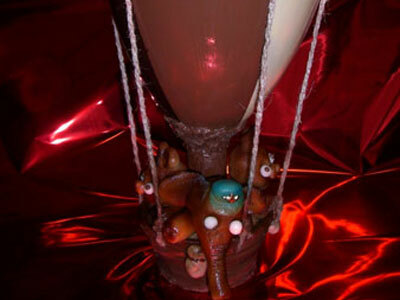 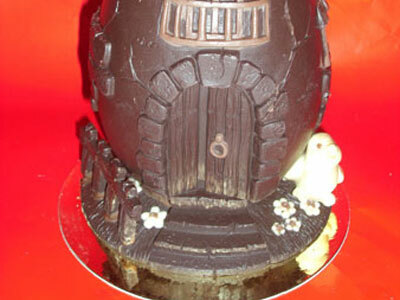 Not to forget the traditional Easter eggs, those artistic and imaginative. Among the specialties of Chocolat, the Tometta of La Thuile, whose shape is reminiscent of an Alpine cheese, thanks to which La Thuile has obtained the "Chocolate City": a 350-gram chocolate, chocolate based at milk, gianduja, Piedmont hazelnuts IGP. Other specialties are the hot chocolate and delicious Fondue Chocolat (absolutely to taste) served in combination with fresh fruit and fine pastry biscuits, of course homemade. Also stand out as a pastry tarts with berries, the traditional apple pie, the three chocolate mousse and tiles produced according to an ancient recipe. Handmade chocolates with Piedmontese inspired workmanship, French, Swiss and Belgium, among which are stuffed with saffron pistils of San Gavino (Sardinia), cayenne pepper, lavender of Provence, to the Virginia tobacco, Aloe, black tea and rose petals, orange and cinnamon, to Genepy and many others. 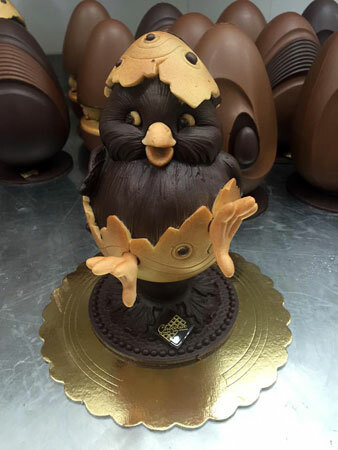 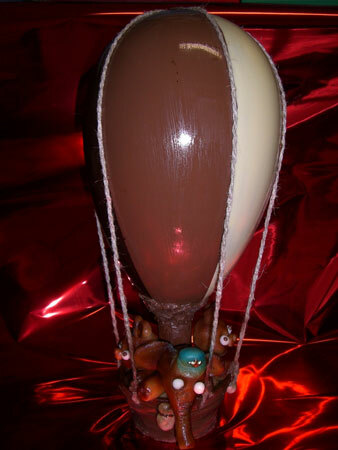 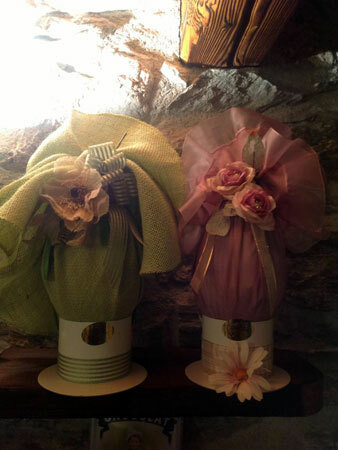 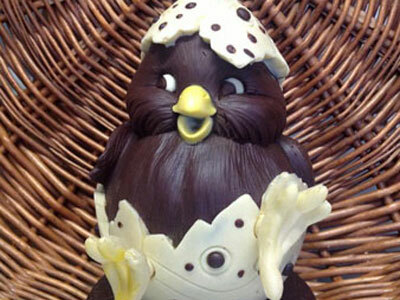 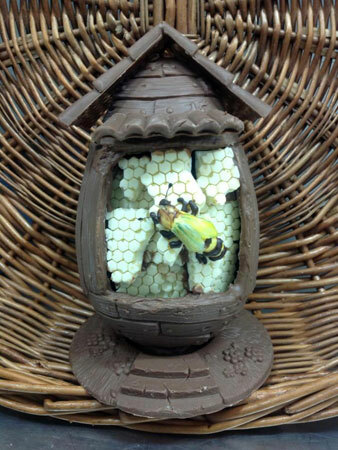 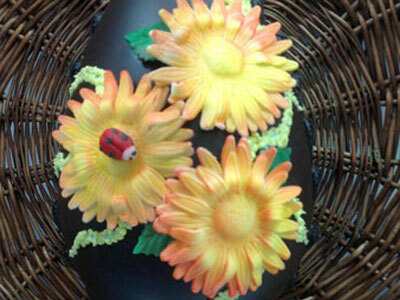 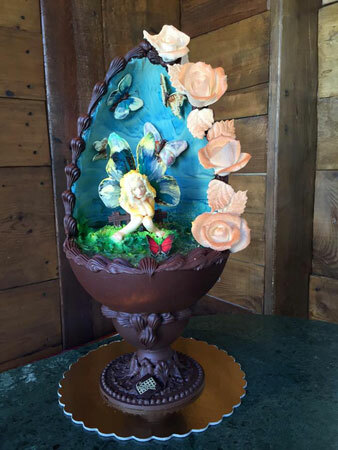 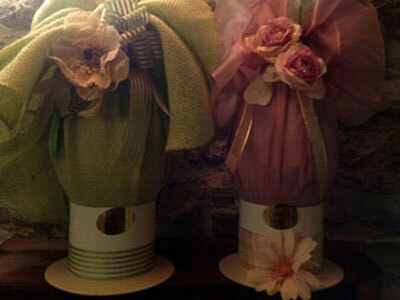 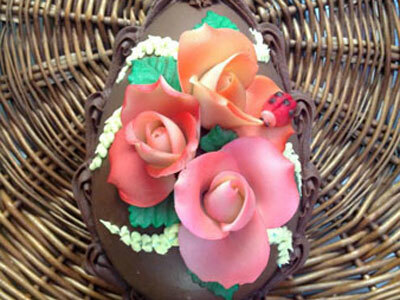 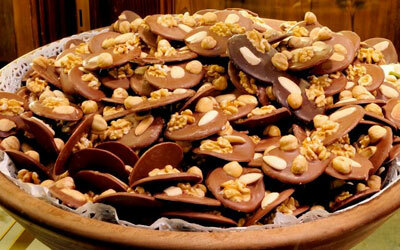 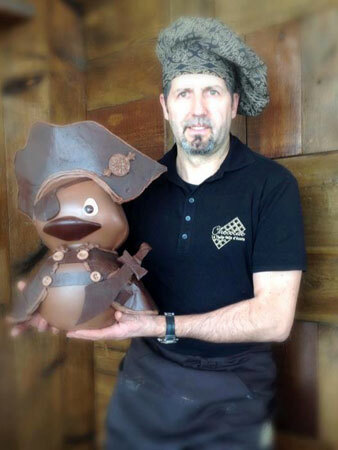 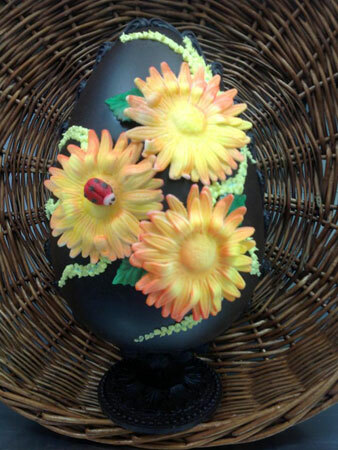 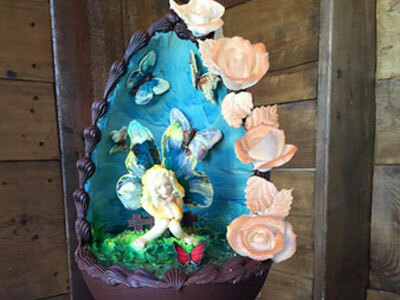 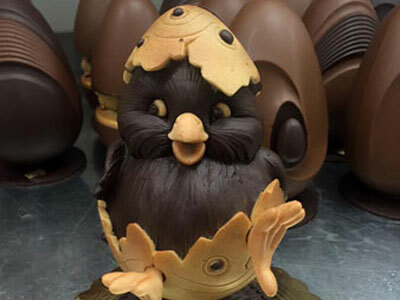 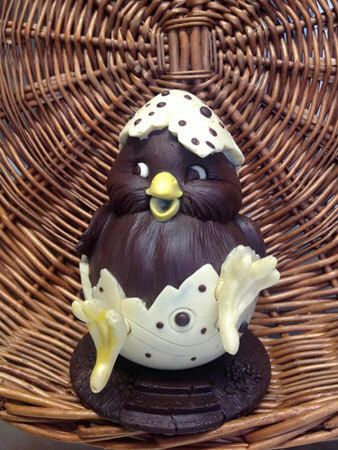 Must try our specialties: the eggs of classic and artistic Easter, "Tometta" and fondue chocolat. 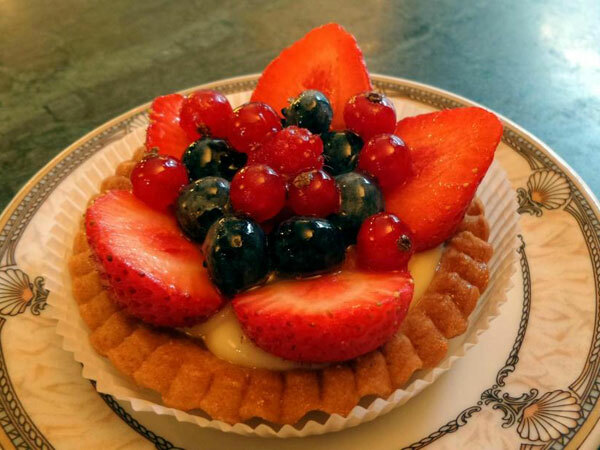 Our fresh bakery offers every day a wide selection of homemade cakes for every occasion, biscuits, like traditional roof tiles, and mignon pastries with seals of cream, chocolate and hazelnut cakes with berries, apple and lemon. 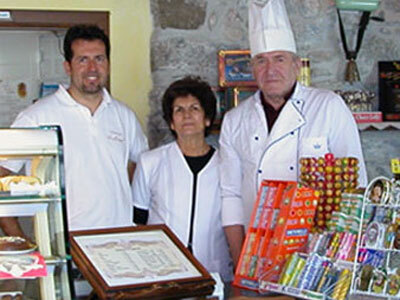 The classic products of Italian coffee: coffee, cappuccino, but not only. Try our hot chocolates flavored with hazelnut, cinnamon and allspice. Come and discover our selection of hot and cold drinks to accompany your sweet moments of relaxation. 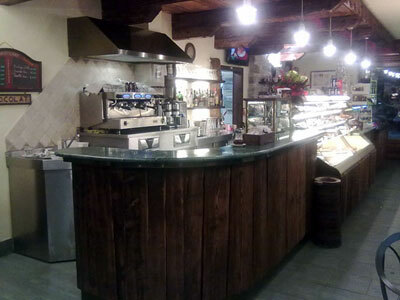 Also enjoy aperitifs and house cocktails, accompanied by delicious tastings. 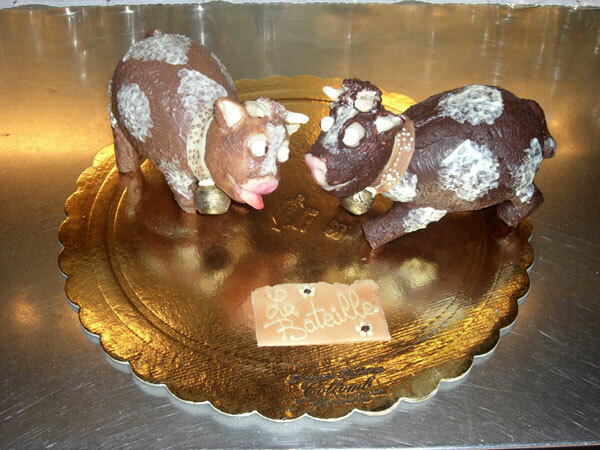 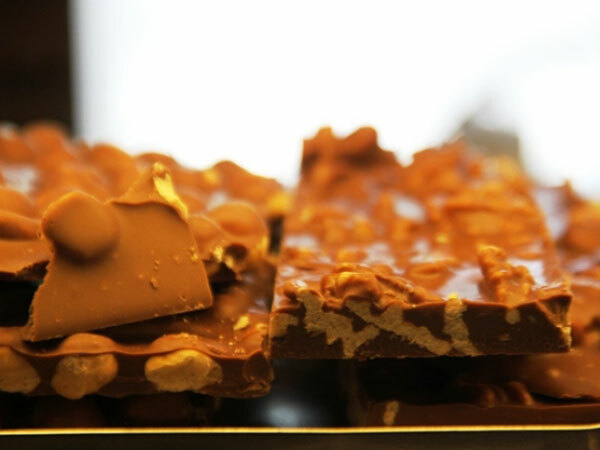 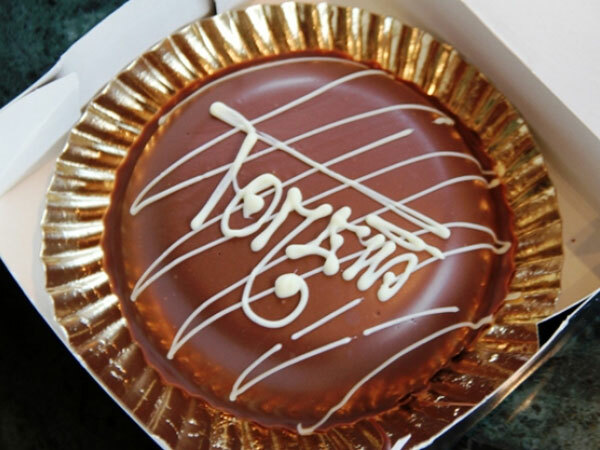 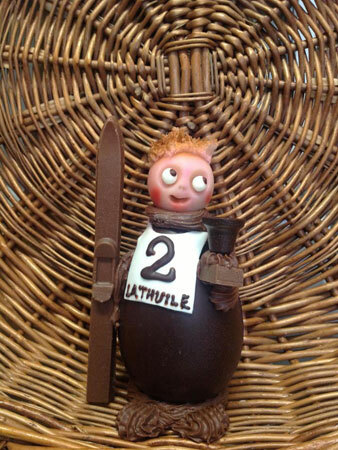 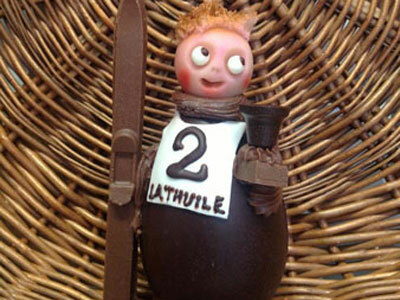 La Thuile is distinguished in the chocolate industry in particular for the activities and products of a historical pastry, confectionery, ice cream parlor, coffee shop located in a small hamlet not far from La Thuile's center. 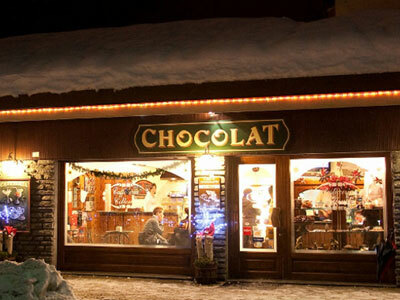 We went there to have a snack after a day of snow. 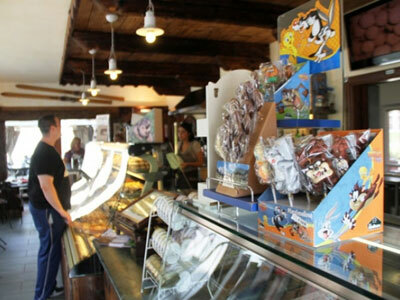 Let's say that as you enter the chocolate smell begins to cuddle and when they take the hot chocolate (the most delicious I've ever eaten) discover them really goodness, not to mention the cakes and also all the chocolates they have. 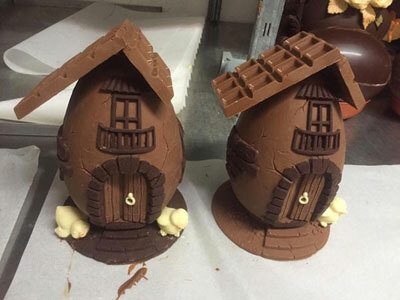 I should go all the way if you're staying here. 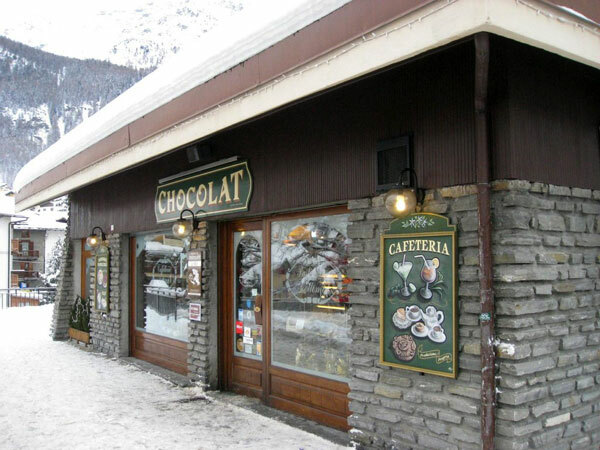 Who passes for La Thuile must go get a slice of cake or a simple tart in this place. 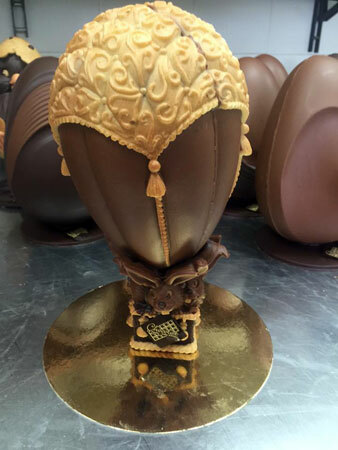 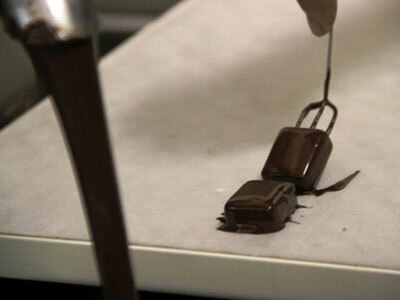 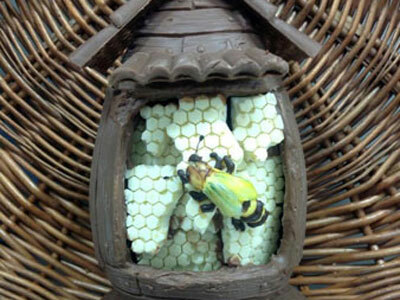 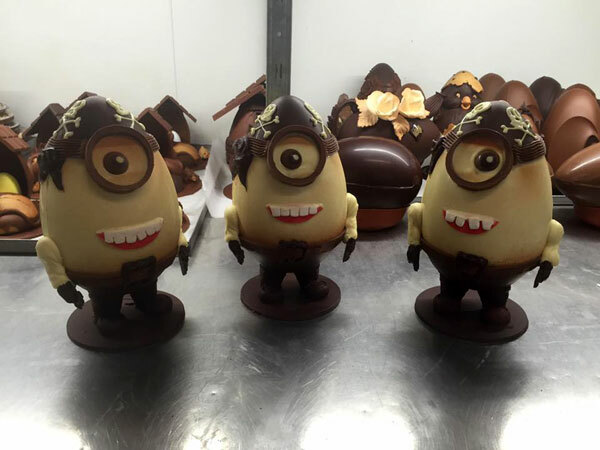 The master chocolatier Collomb resident will amaze you. 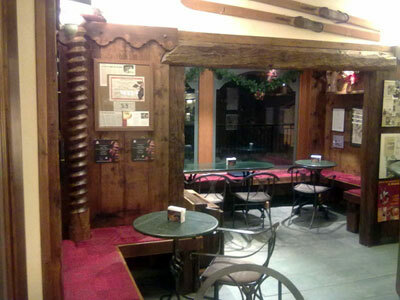 I had breakfast in this room (despite the hotel in which I stayed offered me) every day. 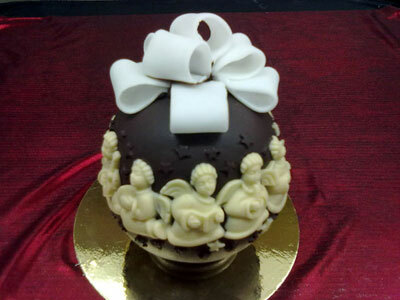 The value for money is great because unbalanced on high quality. 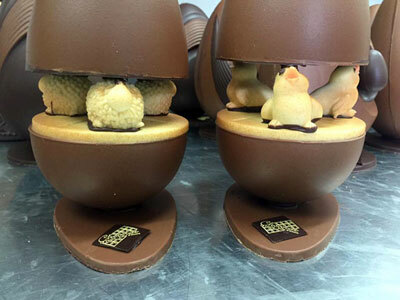 A discovery! 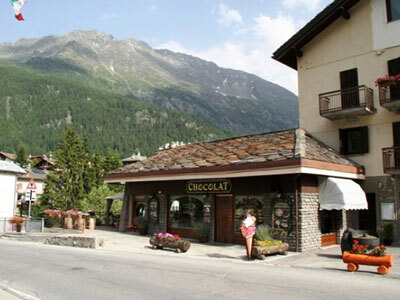 I will return to La Thuile for breakfast here! 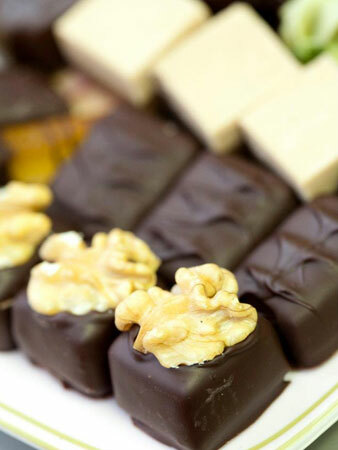 hot chocolate for all tastes, served with whipped cream or without, remarkable assortment of biscuits and cakes, pies and chocolate treats, sublime chocolate fondue with fresh fruit!!!! a hot break and sweet when it becomes very cold! 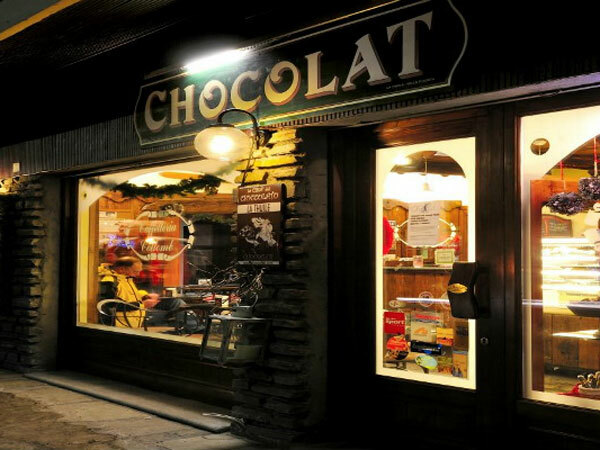 Today we had the pleasure to spend the end of our mini vacation to "chocolat" recommend it to everyone, you will find chocolates and crepes and lots of biscuits !!! 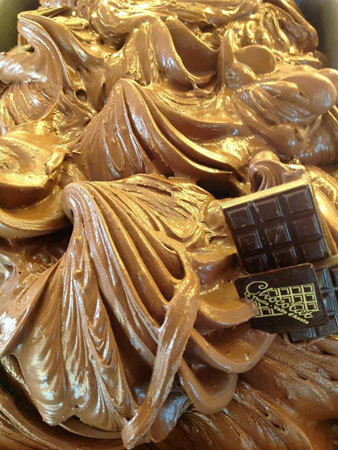 infinite goodness. La Thuile is located in the Valle d'Aosta and Western is easily accessible by car; enter Val d'Aosta at Pont-Saint-Martin, it takes the A5 highway, which crosses the region from east to west and exit the motorway at Morgex, taking the S.S. 26, following the signs to La Thuile.